LUBBOCK, TX (KCBD) - A week after James Holland pleaded guilty to capital murder in the brutal death of his step daughter Holli Jeffcoat, new court documents from the Lubbock County District Attorney shed a some light into the sentencing. The statement of fact form was filled out the day after Holland was sentenced to life without the possibility of parole. 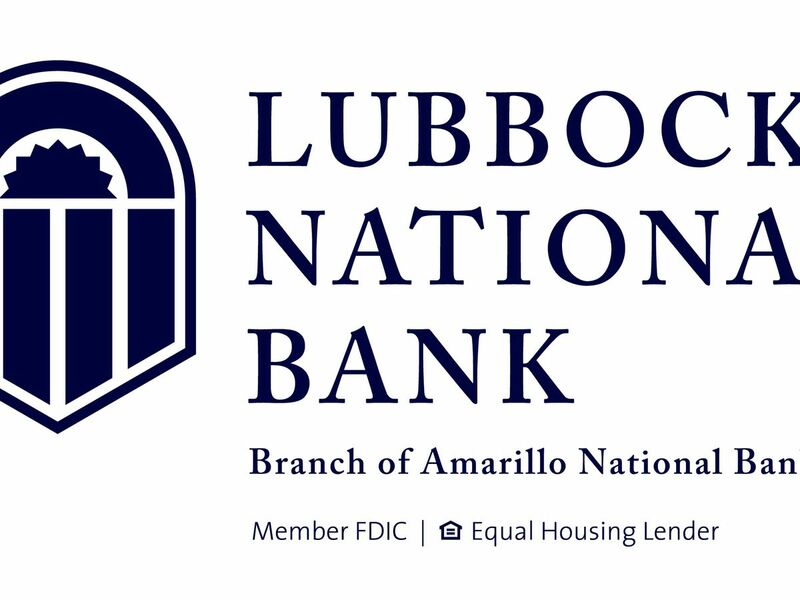 On Dec. 18, James Holland pleaded guilty to capital murder in the 137th District Court of Lubbock County. He is the man accused of sexually assaulting, stabbing, and cutting the uterus out of his step daughter Holli Jeffcoat, as well as setting the house she was in on fire. The Lubbock County District Attorney’s Office was seeking the death penalty for Holland, but because he pleaded guilty, he was sentenced to capital life in prison without the possibility of parole. 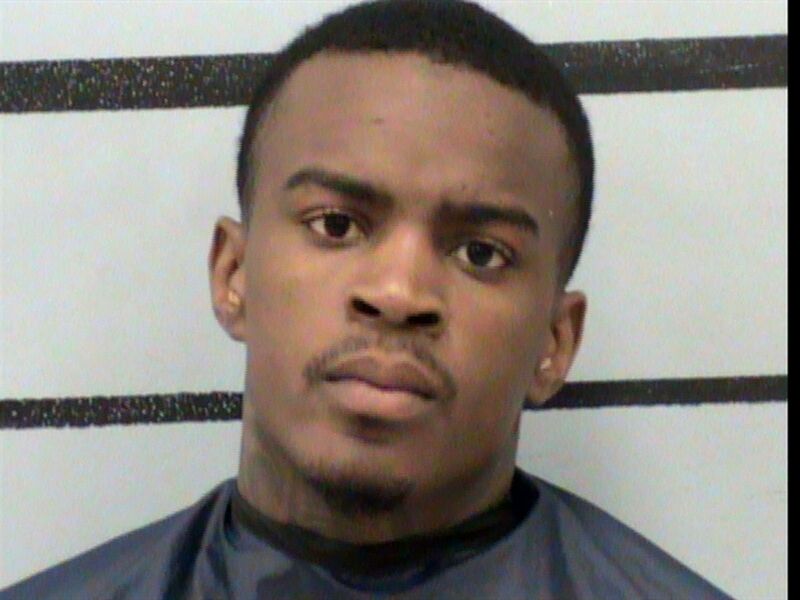 He is currently still incarcerated in the Lubbock County Detention Center. “We are pleased that this Defendant accepted responsibility and pled guilty to the Capital Life Without Parole sentence. 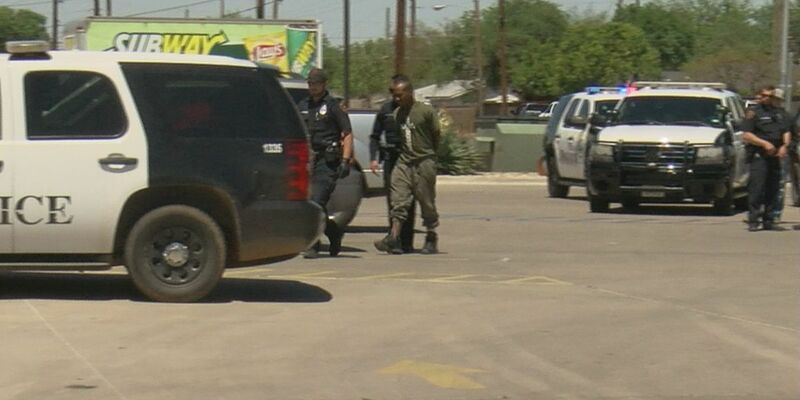 Justice in this case not only includes ensuring that this Defendant dies in prison, but hope that the living victim gains new life with this outcome,” said K. Sunshine Stanek, Lubbock County Criminal District Attorney. It was Feb. 10, 2016 when 18-year-old Holli Jeffcoat was found murdered in her home. Most of the gruesome details surrounding the heinous murder have been revealed. Her mother, Debi Holland remains in jail. She is being held on a $3.5 million bond. Both Debi and James were charged with capital murder, aggravated sexual assault of a disabled person and sexual assault of a child. James Holland is accused of a series of sexual assaults on Jeffcoat that authorities believe led to her pregnancy before her death. School officials with Lorenzo ISD reported her pregnancy and the Crosby County Sheriff along with representatives from the Child Protective Services took up a report on the incident. Jeffcoat told a school official her mother told her not to tell people about the abuse because they relied so much on James Holland to pay bills. Though she was enrolled in an Idalou school, she attended a special needs program at Lorenzo. She was said to have the mental capacity of a six-to-seven-year-old and was incapable of giving consent to any sexual acts, court documents state. It was a few weeks later on Feb. 10, 2016 that police found Jeffcoat in her home with multiple stab wounds, her throat cut and uterus removed. Authorities also said those who killed Jeffcoat tried to set the house on fire to cover up the murder. It was a month later, on March 10, 2016 that James Holland was arrested, and a month after that on April 10, 2016 Debi Holland was taken into custody. But there was a trail of abuse within the family, according to CPS. After Jeffcoat was found dead, the department released a statement that said one of the 15-year-old siblings was to be put into the foster care system and receive therapy afterward. The statement went on to say, “The family did have prior involvement with CPS.” In 2008 Jeffcoat was diagnosed with a sexually transmitted infection and after that CPS kept up with the family for years. Court documents also indicate she had been touched by James Holland since she was 12-year-old. Most of this was used as evidence to indict both Hollands and in July of 2016 they were formally charged with capital murder.